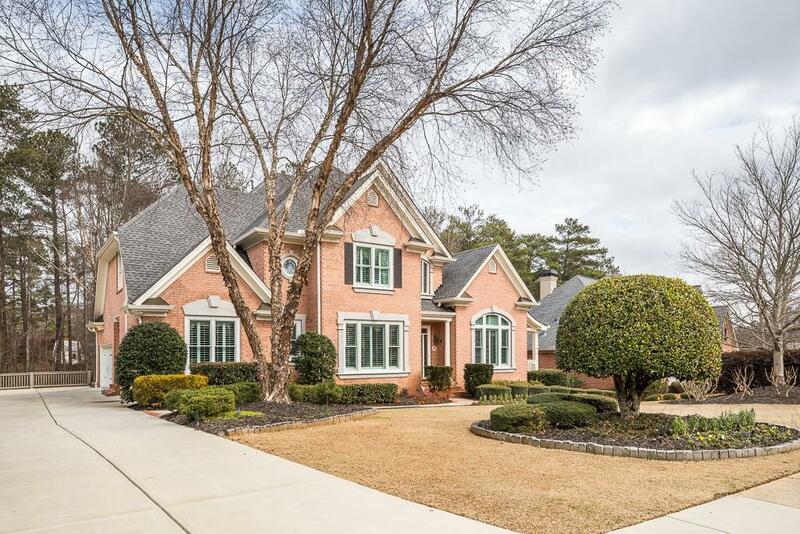 Gorgeous Classic Light-Filled All Brick Home with Bedroom on Main Overlooking Lake in Sought After Renfroe Lake! Immaculate & Move-in Ready! 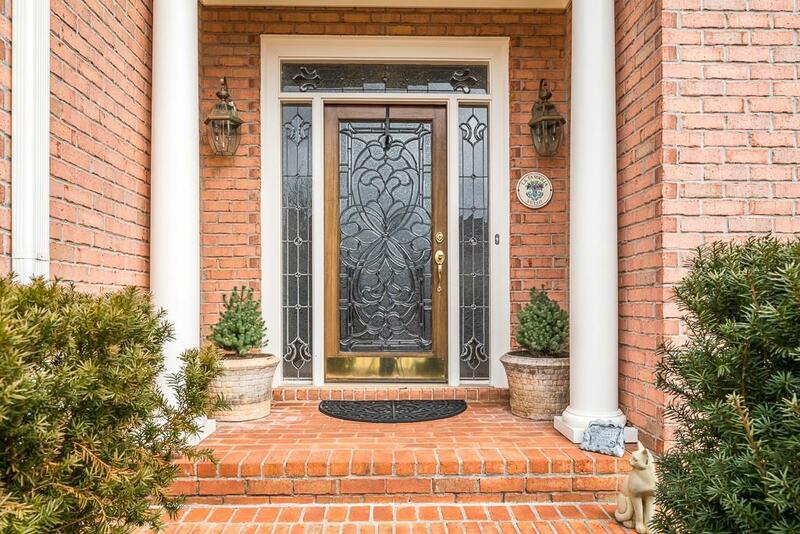 2 story entry foyer opens to banquet size DR, study leads to side porch. 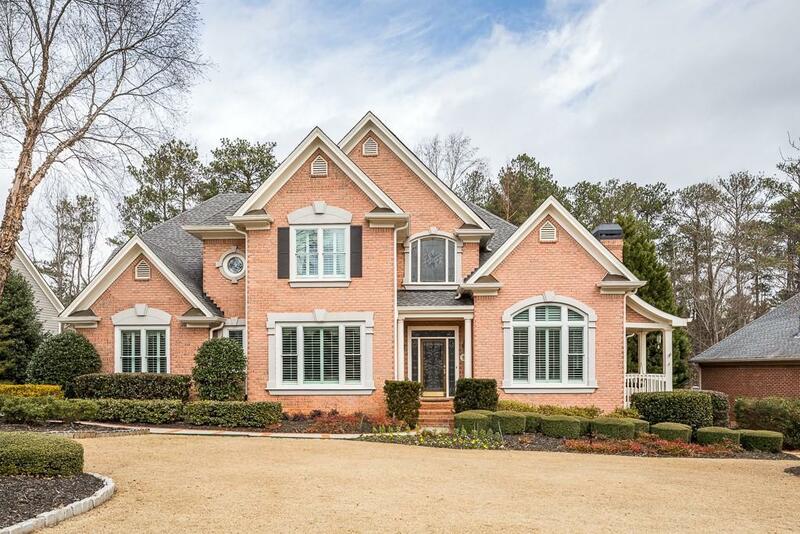 White kitchen w/center island, breakfast room all open to spacious fireside great room w/vaulted ceiling. Walk out to deck overlooking lake on private, landscaped backyard. Master suite & sitting area w/new spa BA, double sided fireplace. 2 addl ensuite BR up. Finished terrace level w/fireside rec room, BR/exercise room, full BA, tons of storage. Walk to JCC!